We know her name. We know of her naked ride. We don’t know her true story. We all know the legend of Lady Godiva, who famously rode naked through the streets of Coventry, covered only by her long, flowing hair. So the story goes, she begged her husband Lord Leofric of Mercia to lift a high tax on her people, who would starve if forced to pay. Lord Leofric demanded a forfeit: that Godiva ride naked on horseback through the town. There are various endings to Godiva’s ride, that all the people of Coventry closed their doors and refused to look upon their liege lady (except for ‘peeping Tom’) and that her husband, in remorse, lifted the tax. Naked is an original version of Godiva’s tale with a twist that may be closer to the truth: by the end of his life Leofric had fallen deeply in love with Lady Godiva. A tale of legendary courage and extraordinary passion, Naked brings an epic story new voice. ELIZA REDGOLD is based upon the old, Gaelic meaning of her name, Dr Elizabeth Reid Boyd. English folklore has it that if you help a fairy, you will be rewarded with red gold. 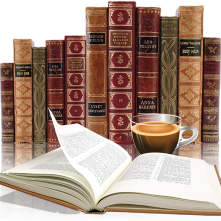 She has presented academic papers on women and romance and is a contributor to the forthcoming Encyclopedia of Romance Fiction. As a non-fiction author she is co-author of Body Talk: a Power Guide for Girls and Stay-at-Home Mothers: Dialogues and Debates. She was born in Irvine, Scotland on Marymass Day and currently lives in Australia. For more information visit Eliza Redgold’s website. You can also find her on Facebook, Twitter, Goodreads, Pinterest, and Google+. Oh, for the Hook of a Book! To enter to win a copy of Naked: A Novel of Lady Godiva & a $50 Amazon Gift Card, please enter via the GLEAM form below. – Giveaway ends at 11:59pm EST on July 28th. You must be 18 or older to enter. – Giveaway is open internationally. – Only one entry per household. Ji'd love to read her version of Lady Godiva. Sounds like an interesting & entertaining read. Thanks for being part of the tour & iveaway. What a beautiful cover! I'd love to read this! Thanks! The cover is very artistic and will sure draw readers in! Of course I know the legend of Lady Godiva....fascinating. This one has me intrigued. Thanks so much everyone - I hope you all enjoy Godiva's story! 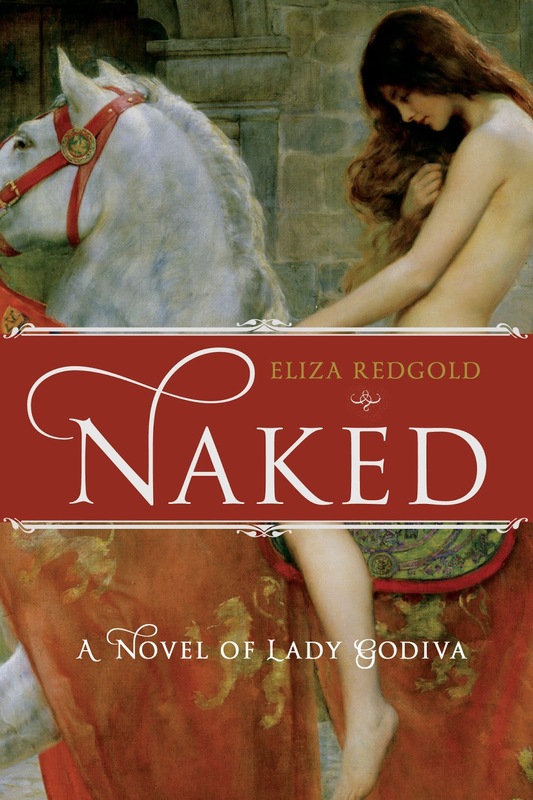 I love the cover and would love to read this version of Lady Godiva! Thank you for the opportunity! Really enjoyed reading the entire post, thank you! Great book tour, good luck Eliza with your Lady Godiva! I loved reading the blurb. Thank you for the giveaway! sounds like a great book! Thanks for the giveaway. Margaret has read 0 books toward her goal of 100 books. Margaret has read 9 books toward her goal of 75 books.